the geordie times online (newcastle united archive fanzine): "IT'S NEVAA PLAIN SAILIN AT THE TOON!" News reaches The Geordie Times by the wonders of modern technology (carrier pigeon!) 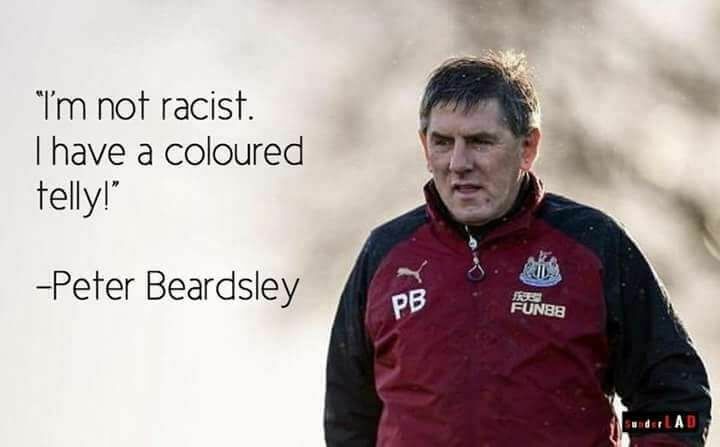 that club legend and U23s heed coach Peter Beardsley, haz been given 'gardenin leave' by NUFC for allegedly bullyin and racially abusin some of wor U23 players! 5 current players and 1 former player have come forward to make the above complaints! And STILL ne news of an inpendin take over! 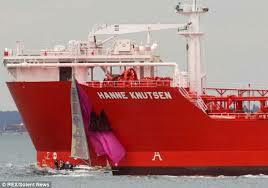 It's NEVAA plain sailin at 'The Toon'-------IZ IT!!!?? ?